Premier Li Keqiang has stressed on Jan 9 the importance of efforts to keep China’s economy in an appropriate range in 2019. China’s culture sector and related businesses continued to grow rapidly last year, the National Bureau of Statistics (NBS) said on Jan 31. China’s electricity consumption, a key barometer of economic activity, rose to 6.84 trillion kilowatt hours in 2018, hitting a six-year high of 8.5 percent year-on-year. 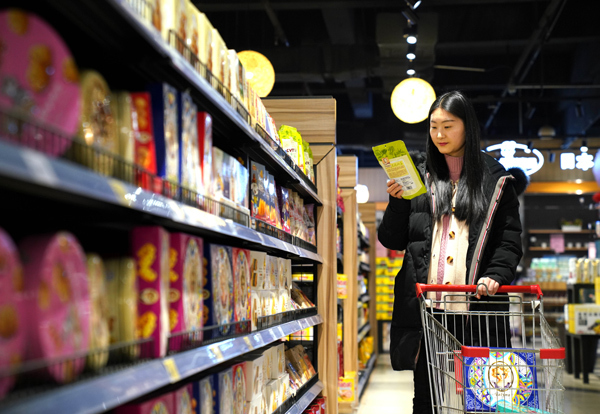 China’s retail sales will remain solid in 2019 thanks to strong consumption service and increasing growth-supporting measures despite a slowdown in automobile. China’s GDP growth remains robust with the support of resilient consumption, the World Bank said on Jan 8 in a newly released report on the global economic outlook. China’s economy showed great resilience and potential when transitioning from rapid growth to high-quality development, despite economic downward pressure.